Go west on Thomas. Left or south on 81st Way to home on left. Directions: Go west on Thomas. Left or south on 81st Way to home on left. 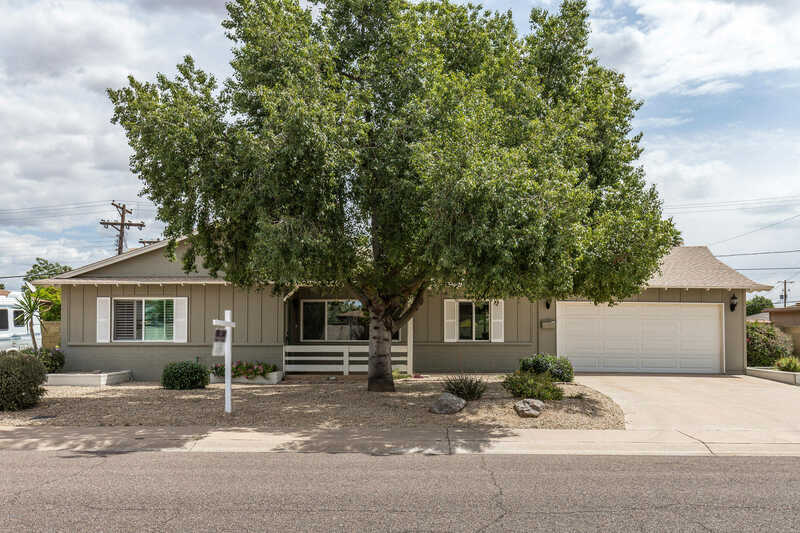 Please, send me more information on this property: MLS# 5911558 – $510,000 – 2801 N 81st Way, Scottsdale, AZ 85257.